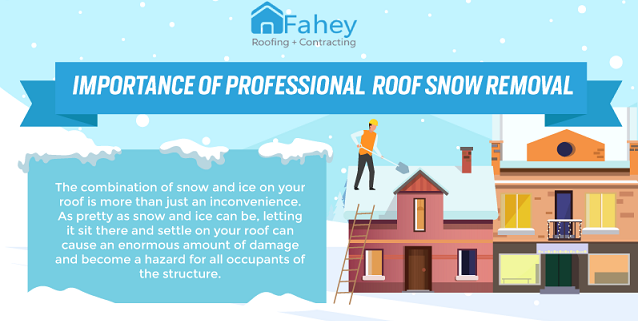 The combination of snow and ice on your roof is more than just an inconvenience. 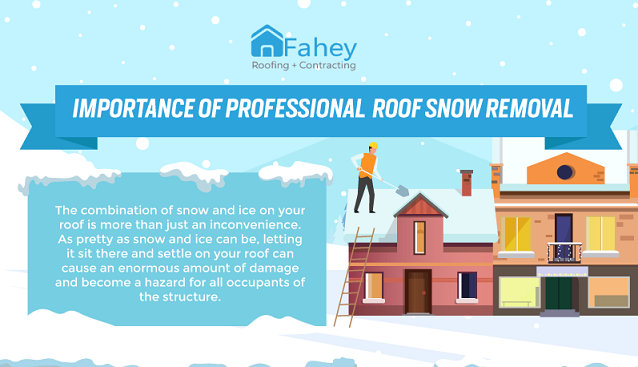 As pretty as snow and ice can be, letting it sit there and settle on your roof can cause an enormous amount of damage and become a hazard for all occupants of the structure. Snow, for example, actually weigh more than you think. Even a few inches of wet, heavy snow can cause some roofs to collapse and create dangerous situations for the residents and people nearby. 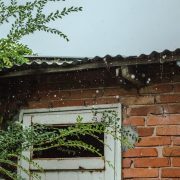 Snow can also form icicles due to the constant change of temperature during winter which can break off and fall on a person below, or the ice might become heavy enough to pull the gutters away from the roof. 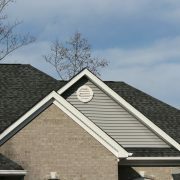 It is imperative that you eliminate the snow from the roof to prevent a single problem from worsening. 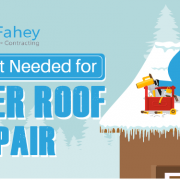 While we all know that it’s better to have professionals professionally and safely remove the snow from the roof, it can be tempting just to wing it yourself and save some money. You might think that it’s a good idea since it can’t be different than shoveling your own driveway. 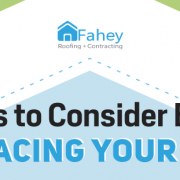 However, there are many risks in taking care of the snow removal on your own. 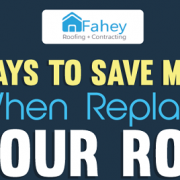 Hiring a professional for the removal of snow will allow you to avoid any costly mistakes and gain a few benefits. 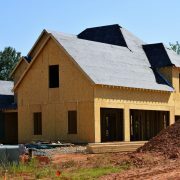 Is it Okay to Install Asphalt Shingles in the Winter? 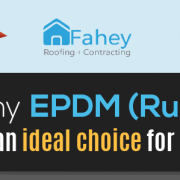 Benefits of Metal Roofs During Winter Is it Okay to Install Asphalt Shingles in the Winter?